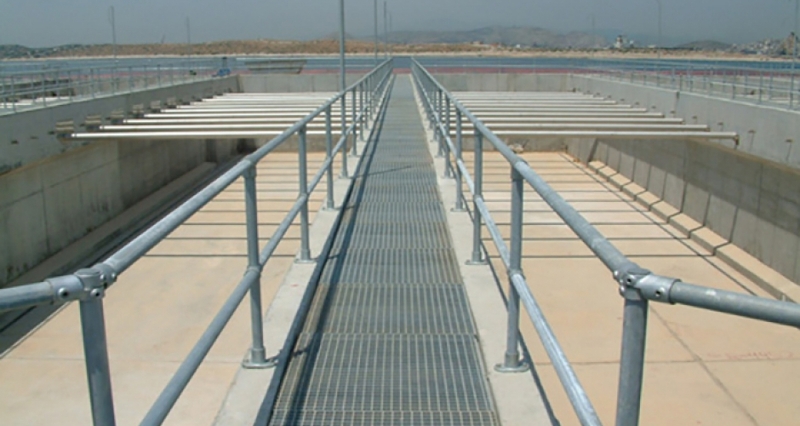 KEE KLAMP fittings have been used for construction of safety barriers and guardrails at the Psyttalia Wastewater Treatment Plant in Greece. 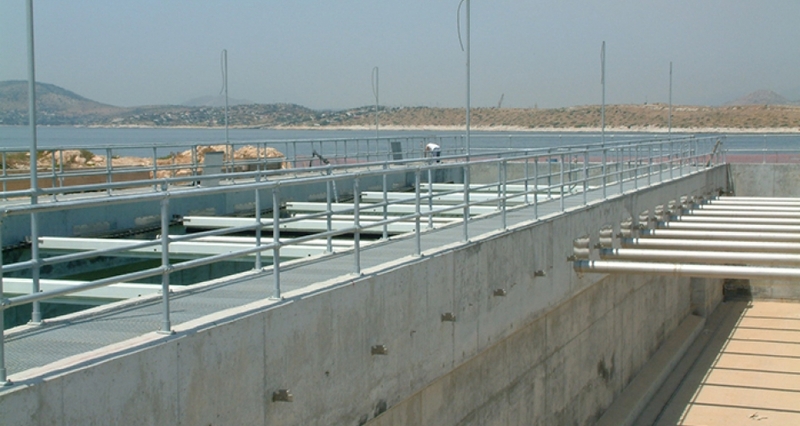 The plant is situated on the island of Psyttalia and it treats the lion’s share of Athens’ wastewater (about 1 million cubic metres of wastewater per day). 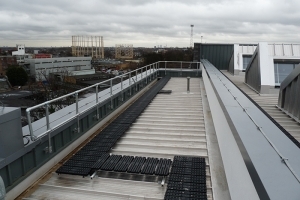 Kee Safety Export Division, together with its Athens distributor, supplied a number of different types of KEE KLAMP fittings for this impressive installation. 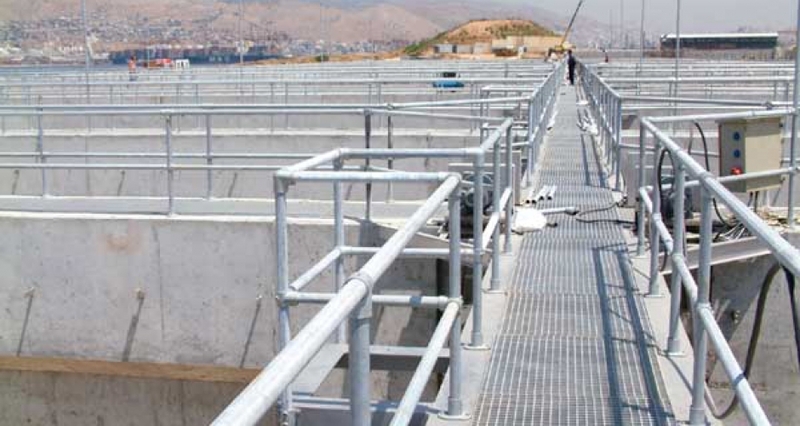 A major part of the plant’s construction has involved the creation of a series of aeration tanks, orthogonal, primary sedimentation tanks and sludge post-thickening storage tanks. 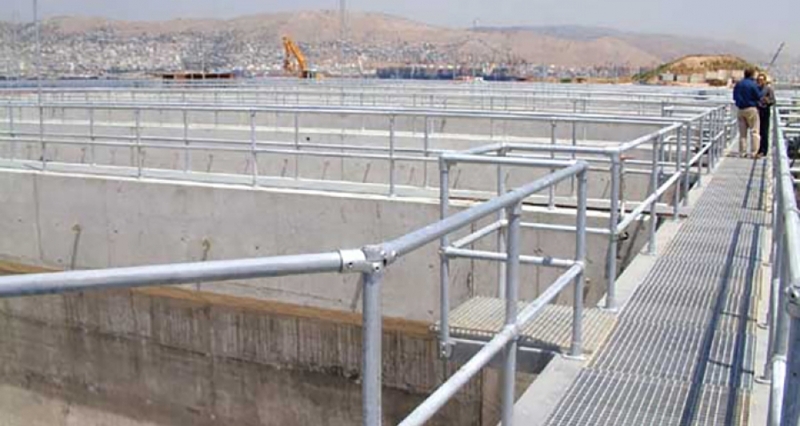 Over 22,000 metres of guardrailing were connected together by KEE KLAMP fittings, ensuring optimum safety and secure handhold for treatment works employees tasked with maintaining and monitoring the plant. 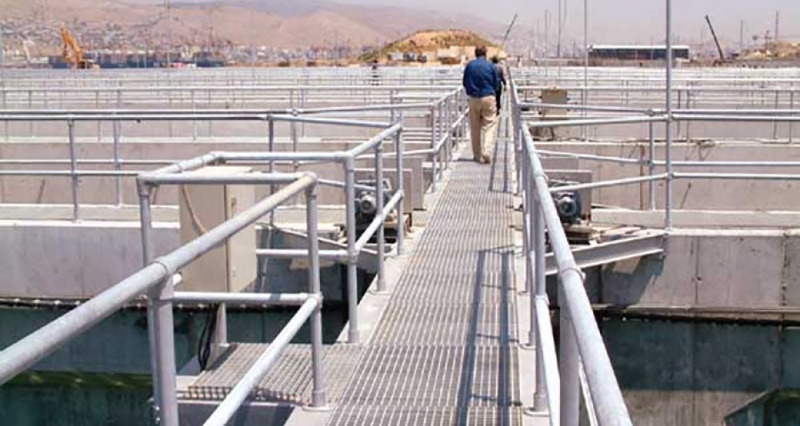 One of the key challenges faced on the project was the many changes in angle required around the perimeter of the various tanks. 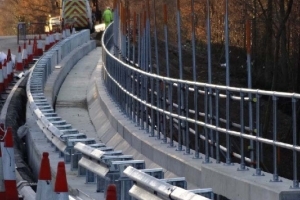 With the most comprehensive range of fittings on the market, Kee Safety was able to comfortably accommodate the resulting changes in guardrailing direction required by the specification. 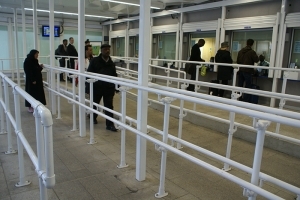 The versatility of KEE KLAMP fittings also helped ensure that all the guardrailing could be cost-effectively assembled in double-quick time and with the minimum of installation difficulty.